Ready made noodle and pasta that are available at stores are laced with preservatives. As a result, though many of us avoid eating pasta and noodles. However, you can always prepare fresh pasta and noodles at home from the scratch to enjoy your favorite dish without worrying about your health. The best part is you can also store the homemade pasta and noodles. Before you conclude that making pasta and noodles is a cumbersome process, here is some news for you. 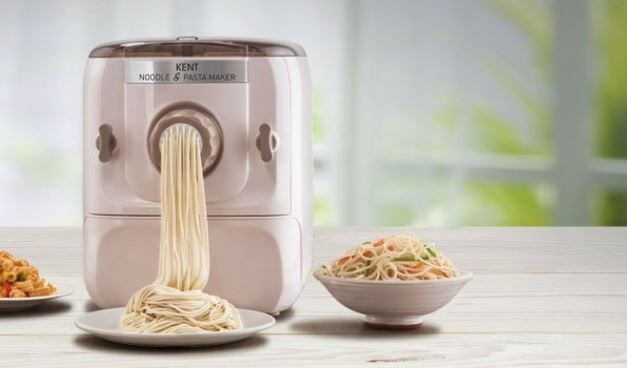 With the help of a noodle and pasta maker from KENT you can easily prepare your favorite dish within minutes. 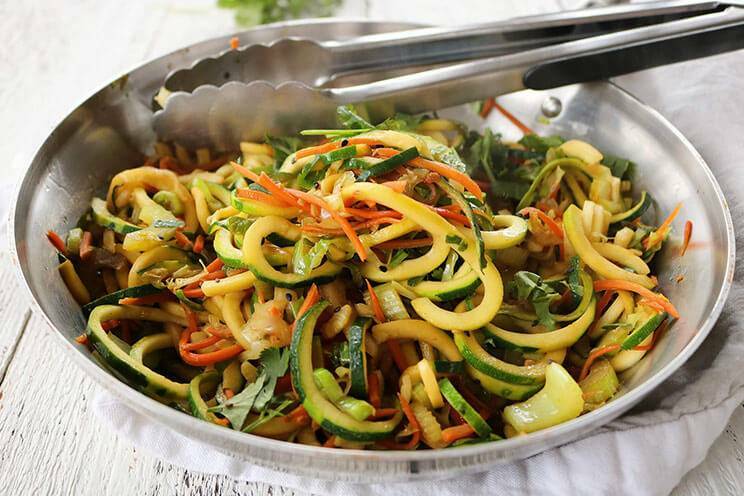 If you are still not convinced with the idea of preparing noodle and pasta at home from scratch, read down to know about the features and benefits of using this new-age appliance. So, let’s get going! Being a new-age and modern appliance, KENT Noodle and Pasta Maker offers automatic kneading, mixing and hassle-free extruding. All you need to do is to pour water and flour in the kneading container and set the machine on auto mode. The fresh pasta and noodles will be ready within minutes. This means you can avoid eating ready made packs that have preservatives. Yes, you read it right! With the Noodle and Pasta Maker by your side, you can easily prepare noodles, pasta, gujiya and momos in less than 10 minutes. The process is simple yet hygienic and requires little or no manual work. Keep the other ingredients of the dish all prepared to make the preparation process even easier. Serving hot and tasty dishes was never this easy, right? With the help of Noodle and Pasta Maker, you don’t need to pay extra for color and flavor. Once you have mastered the art of basic dough, start experimenting with various add-ins. From spices to herbs to flavors like chocolate and saffron, you can add anything. Flavored pasta serves as a fantastic party menu and gifting option as well. If your child is a fussy eater, KENT Noodle and Pasta Maker is the best bet for you. The seven shaping dies will let you prepare pasta in a new shape every time your child is craving for a plate full of delicious pasta. The easy-to-clean design of the dies makes it convenient for you to keep them ready for reuse. The appliance comes with a smart drawer design that lets you store the dies in a clean and safe environment. Give your parties a delicious twist by bringing home this new-age appliance and surprising your guests with different flavors of noodles, pasta, and momos. Serving your guests with yummy home cooked Italian and Chinese cuisines was never this easy. Now that you know the fantastic features of this appliance, you can easily prepare mouthwatering dishes at home. 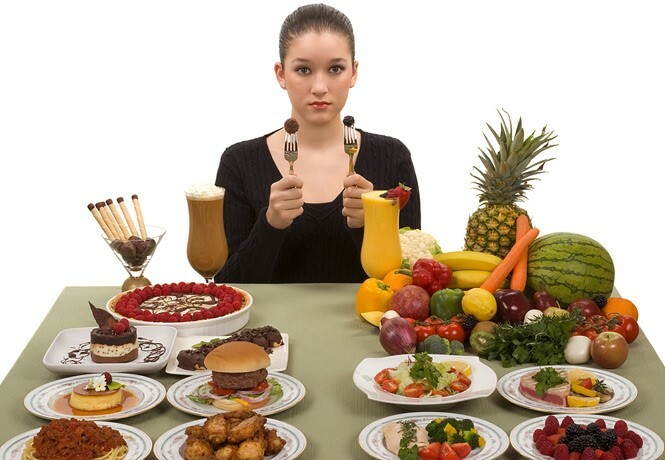 The best part is you can prepare you can prepare these fresh snacks without any hassles and in a hygienic way.